JM was trying to find better fitting racing flats (training) and was recommended Zoot Footwear by a Road Runner Sports brick and mortar store. 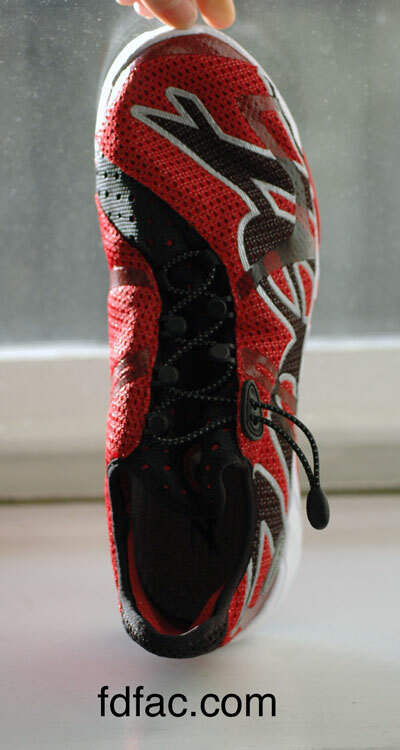 According to the Zoot website, their footwear is designed by and for triathletes to be easy-on, easy-drying and easy-off. As a racing flat however, I was underwhelmed. Although lightweight and definitely breathable, this particular model’s upper seems to overpower the outsole resulting in a sloppy fit hovering over an unstable base. 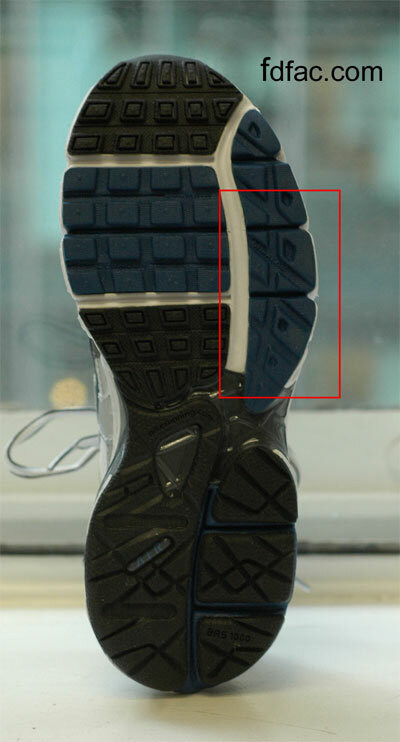 A semi-curved last and an extremely narrow outsole don’t help either and at least for SK who has a wide foot, this shoe would be disastrous with any mileage at all, triathlon or track run. 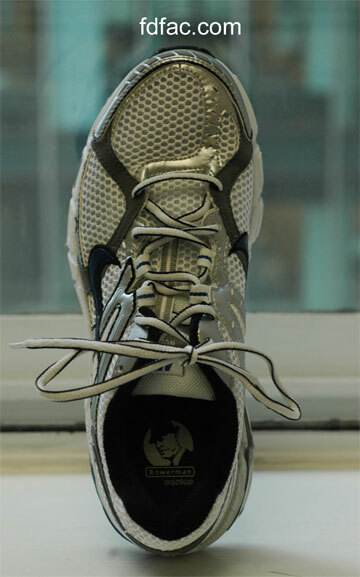 And to add insult to injury, the quick-pull lacing systems cinch plate came apart after just one use requiring us to tie the elastic lace in a knot to keep the shoe on. 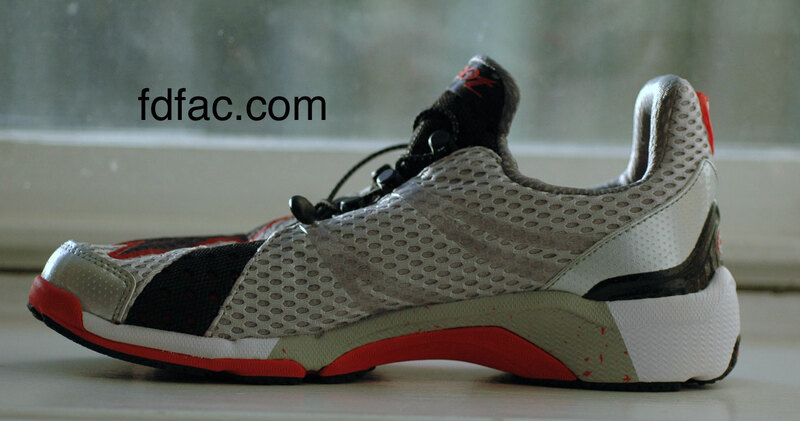 In the end, we went with Asics Gel-Speedstar 3 which I also reviewed https://drshoe.wordpress.com/2010/02/01/shoe-review-asics-gel-speedstar-3/. 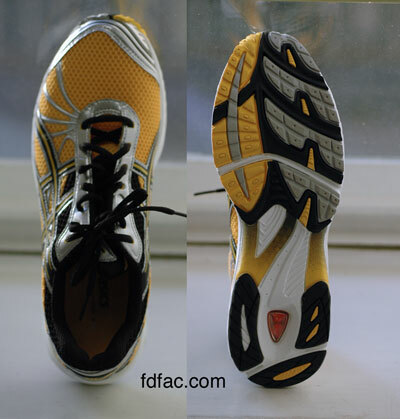 Finding a running shoe that works as a racing flat is not easy. Finding a racing flat that fits a wide foot is nearly impossible. 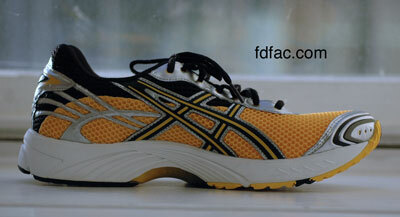 Fortunately, Asics Gel-Speedstar 3 qualifies. Although it looks like it should be narrow, the mesh upper has extra depth which makes this a great match for a wide foot. 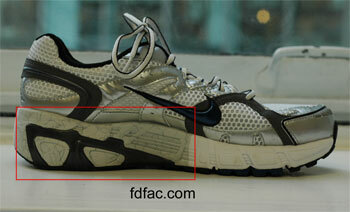 Even thought the midsole looks thick, it’s made of soft EVA which is lightweight, providing shock absorption. All this in a mere 9 ounces.